Rejuvenation dentistry is the leading TMJ treatment throughout Connecticut and around the country. Rejuvenation dentistry changes everything from a patient's smile to their whole facial composition. Patients even compare rejuvenation dentistry to the "fountain of youth" because this process causes them to look and feel younger. Rejuvenation dentistry is a cutting edge form of dentistry because it can treat even the most difficult dental disorders, like TMJ. In fact, until the introduction of rejuvenation dentistry, the dental community regarded TMJ as un-cureable. People suffering from jaw pain, severe headaches, and difficulty chewing were told that their pain could only be eased. But our TMJ Treatment Center in CT is much different. We focus on underlying causes, root problems, and addressing the whole jaw system to cure TMJ pain. Rejuvenation dentistry is rather new; in fact, it only emerged as an acknowledged dental treatment within the past five years. 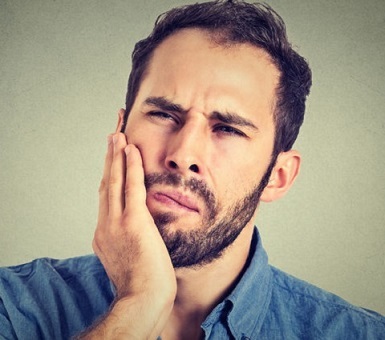 Despite the obvious benefits of rejuvenation dentistry, some dentists still treat TMJ pain with anti-inflammatory medicine and other 'bandaids:' they merely mask the problem, they do not resolve it. Rejuvenation dentistry, however, promises a cure TMJ, not a temporary relief from the pain.